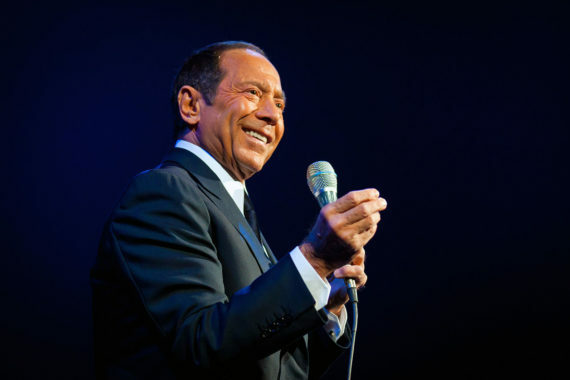 In front of 30 thousand people Paul Anka performed at El Palomar in Chihuahua in a brilliant and memorable night. 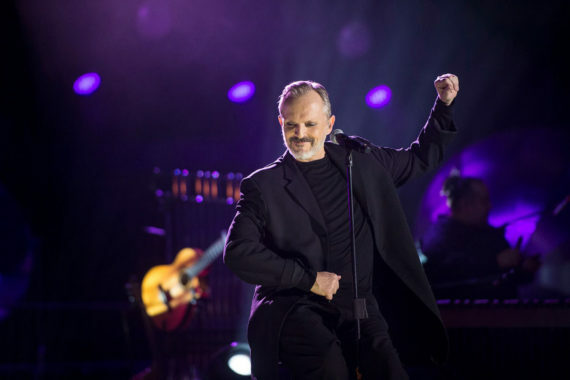 In the state of Morelos, in a show called “A flor de piel”, Bosé performed his greatest hits such as “Morir de amor”, “Nena”. Ciudad Juárez received Sarah Brightman for the first time in 2009. She performed before more than 30 thousand people. 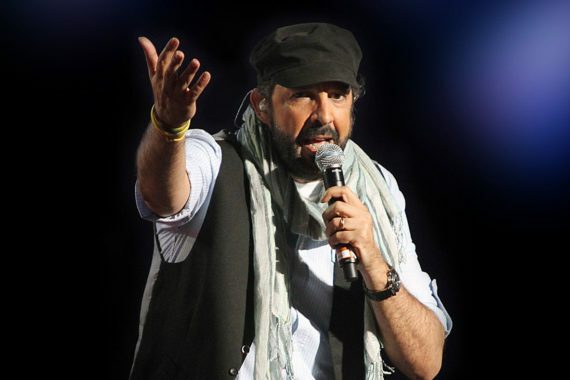 On several occasions, MAGNOS MUSIC has had the opportunity to work with the gifted Dominican Juan Luis Guerra, in different festivals and places in Mexico. The historic center of Campeche was filled with magic in 2007. Around 20 thousand people gathered in the plaza next to the Cathedral. The cities of northern Mexico have always enjoyed rock music for decades. 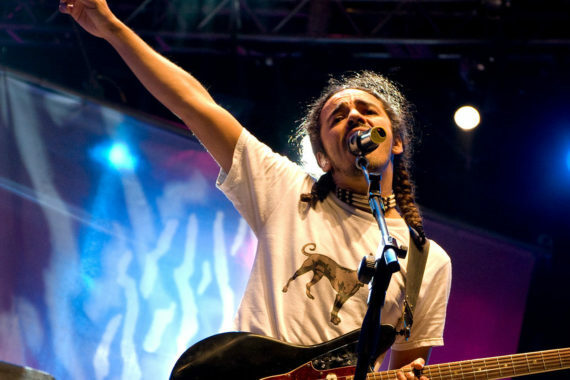 MAGNOS MUSIC was part of the history of rock in Torreón. 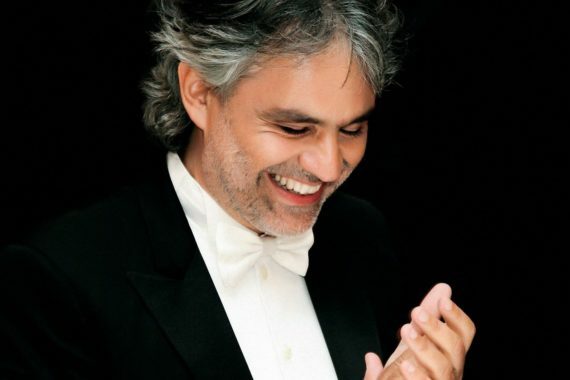 In the most emblematic concert that the government of Campeche has presented in the Historic Center, the Italian tenor Andrea Bocelli. Shakira, the biggest pop star born in Colombia, performed in nine major cities throughout Mexico with her “Oral Fixation” Tour. 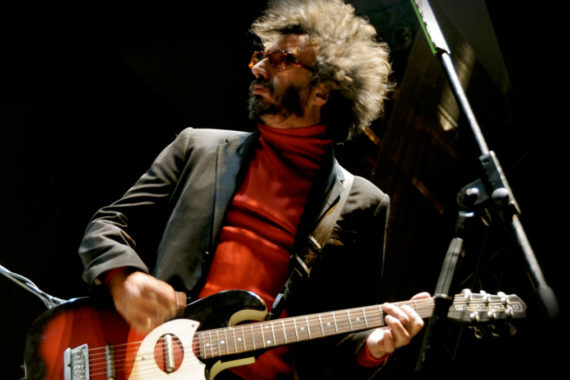 The first time that Fito Páez performed in the National Auditorium was thanks to MAGNOS MUSIC. 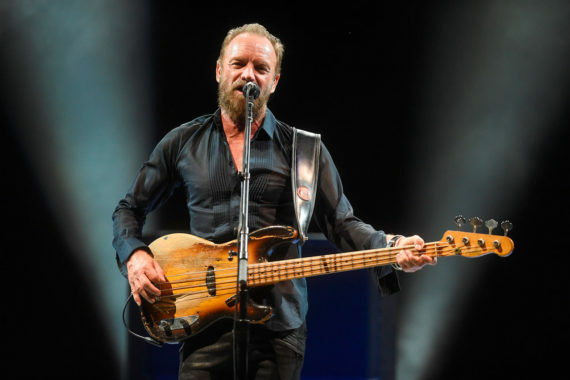 After years without visiting Mexico, the legendary Sting performed for the first time in the center of the country thanks to MAGNOS MUSIC. 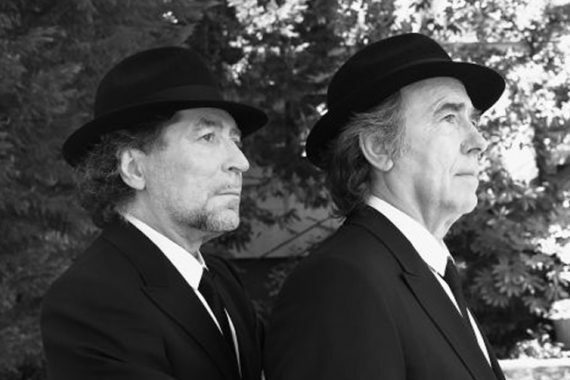 In El Palomar de Chihuahua, in front of more than 20 thousand people, two endearing characters of music met in a concert.